A blunt nose, less headlight bulge, slightly higher rear window sills, slightly more down slope on the roof, and more angular rear fenders. Not a huge leap, but a pleasant visual improvement. I hope they work very hard at lowering the Cd. 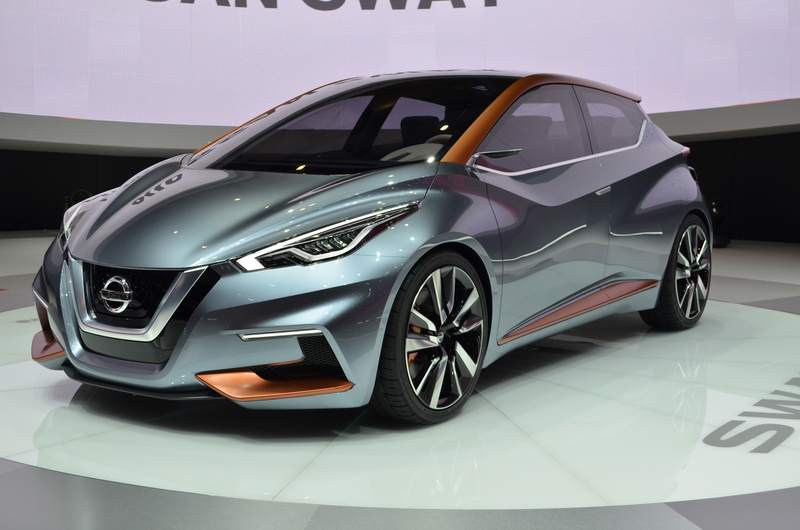 Looks a lot like the Nissan Sway Concept.